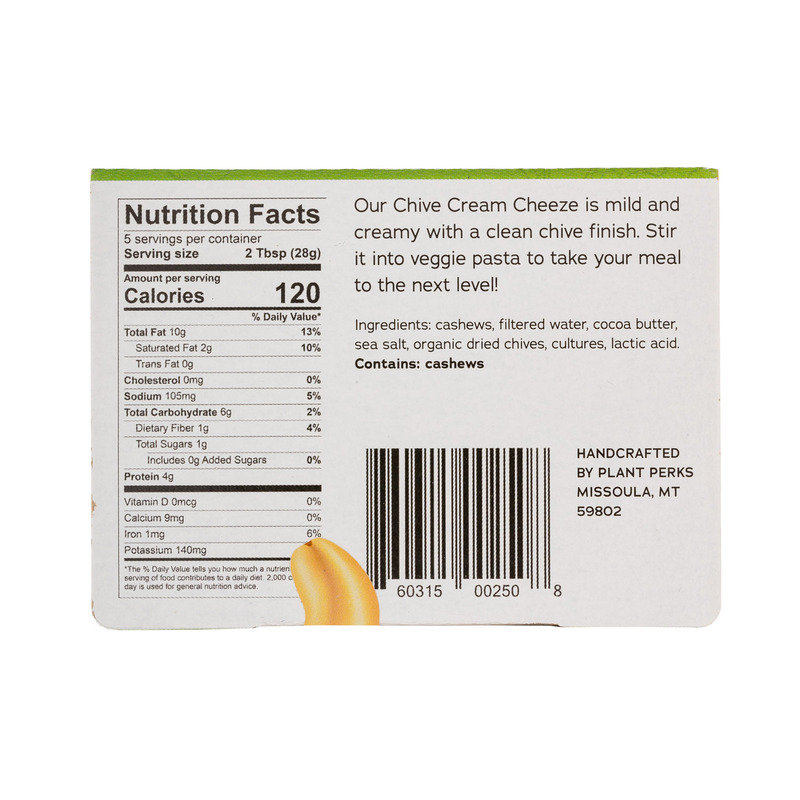 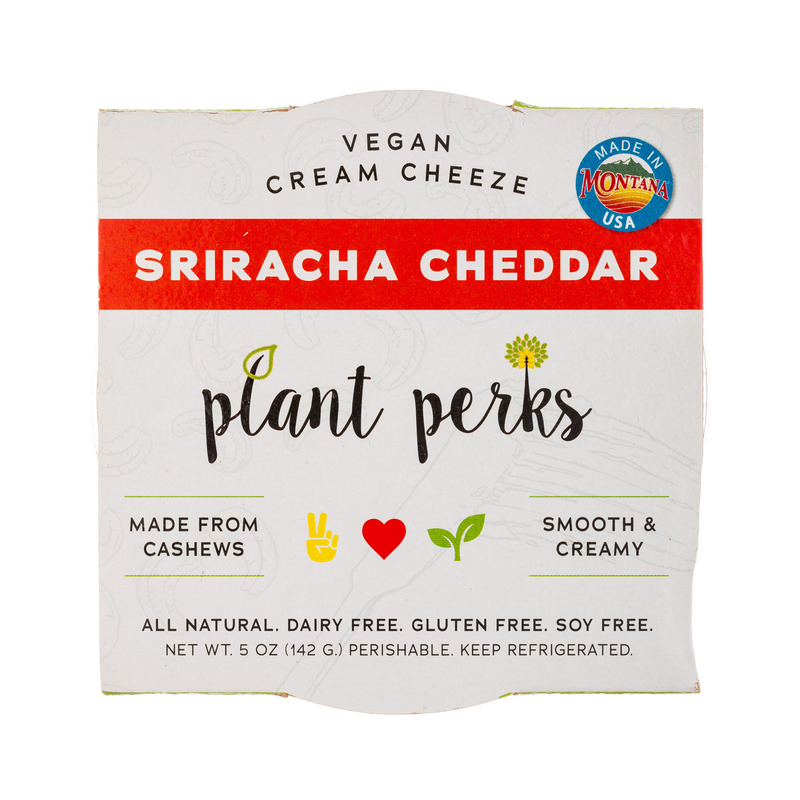 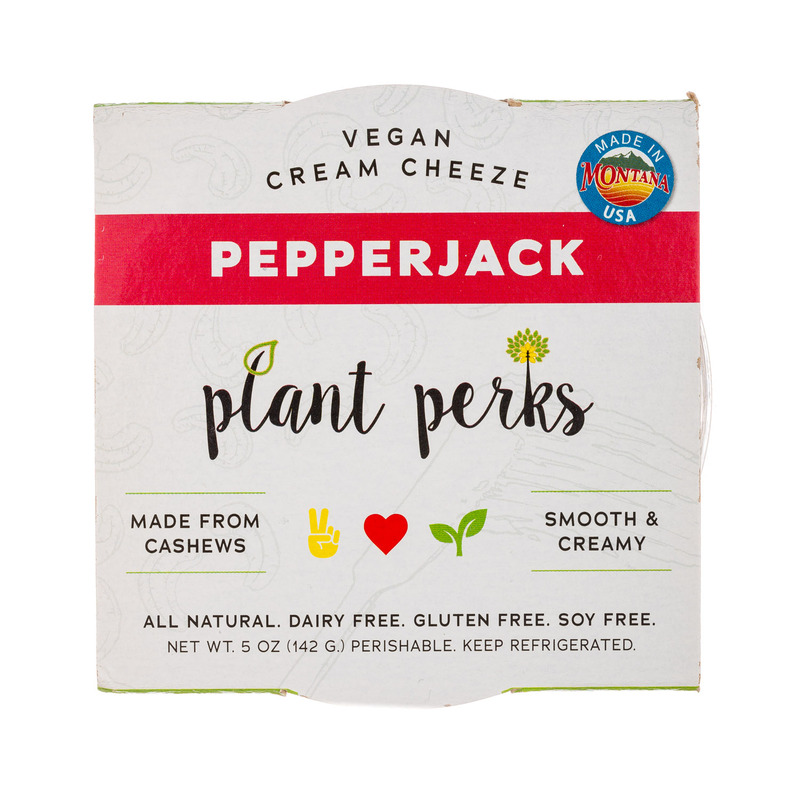 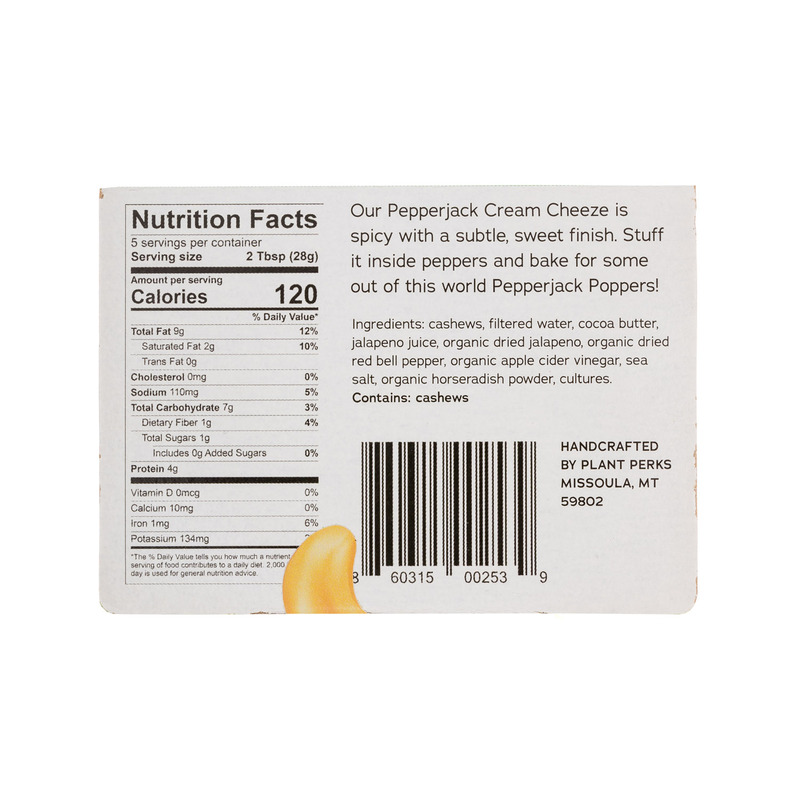 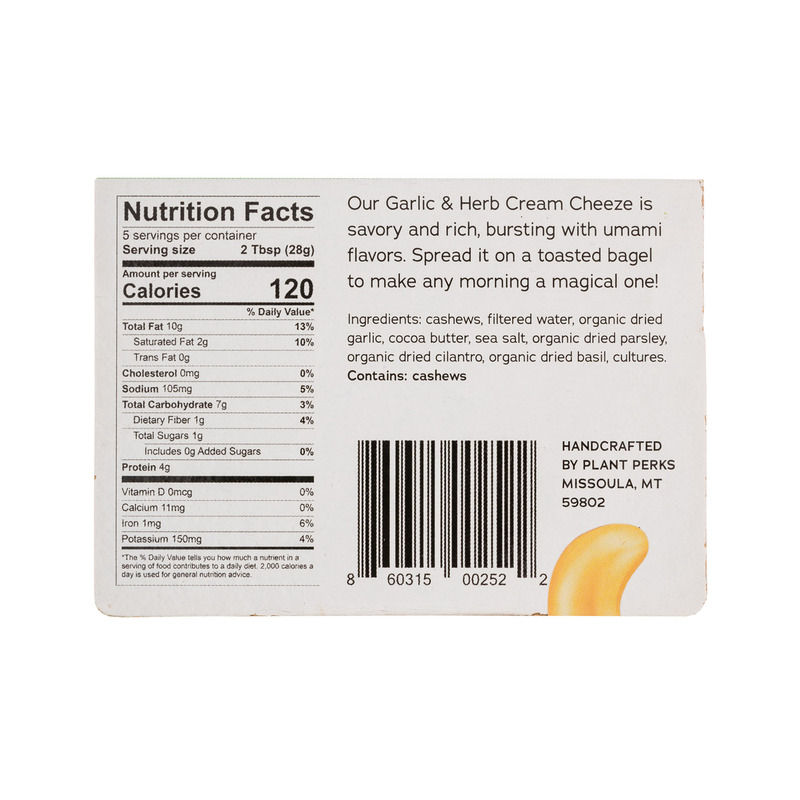 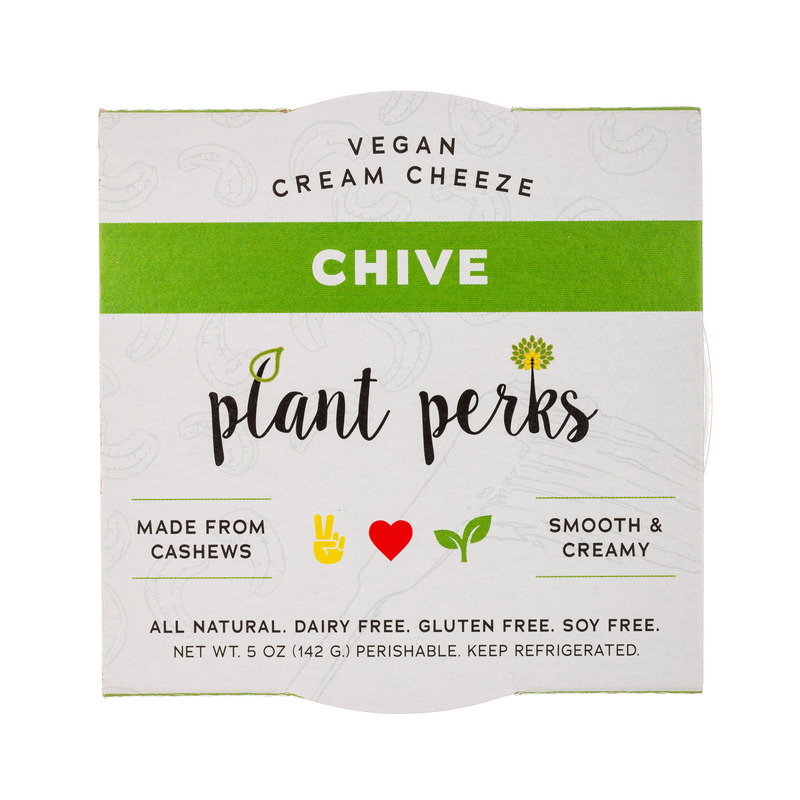 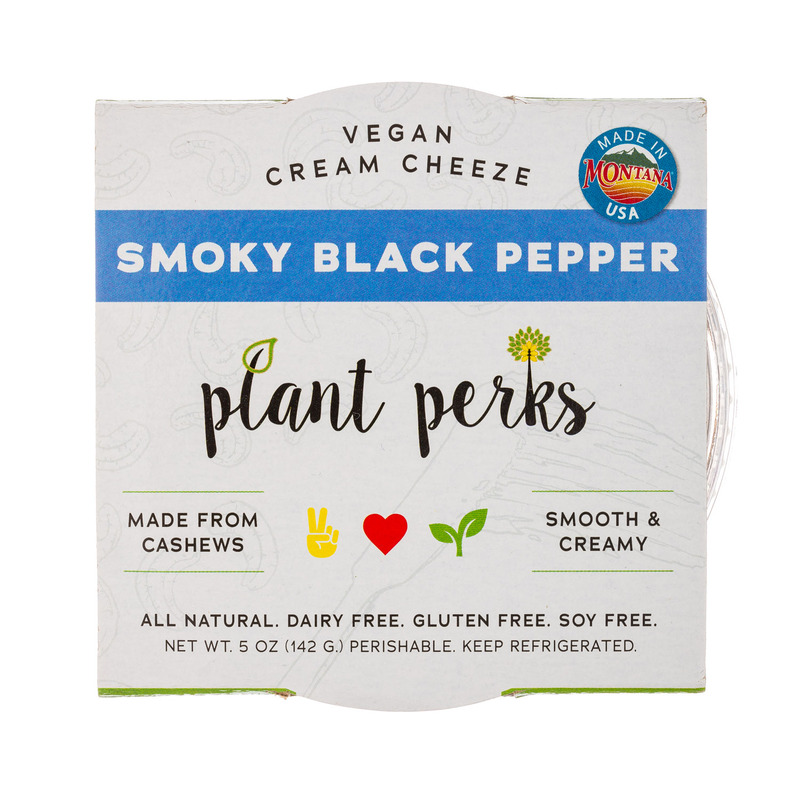 Plant Perks handcrafts all natural vegan cheezes made from Cashews. 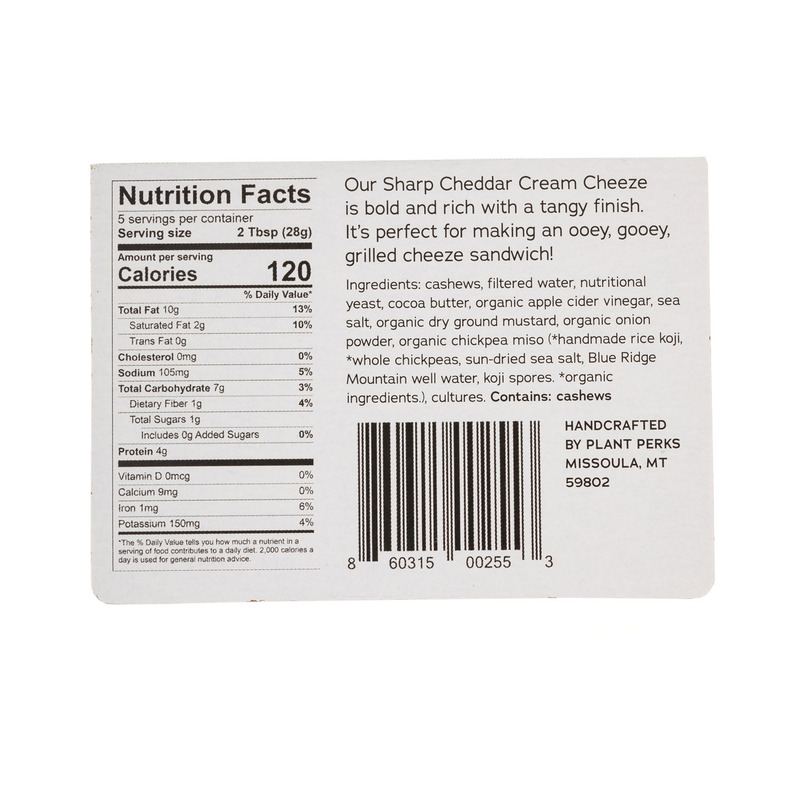 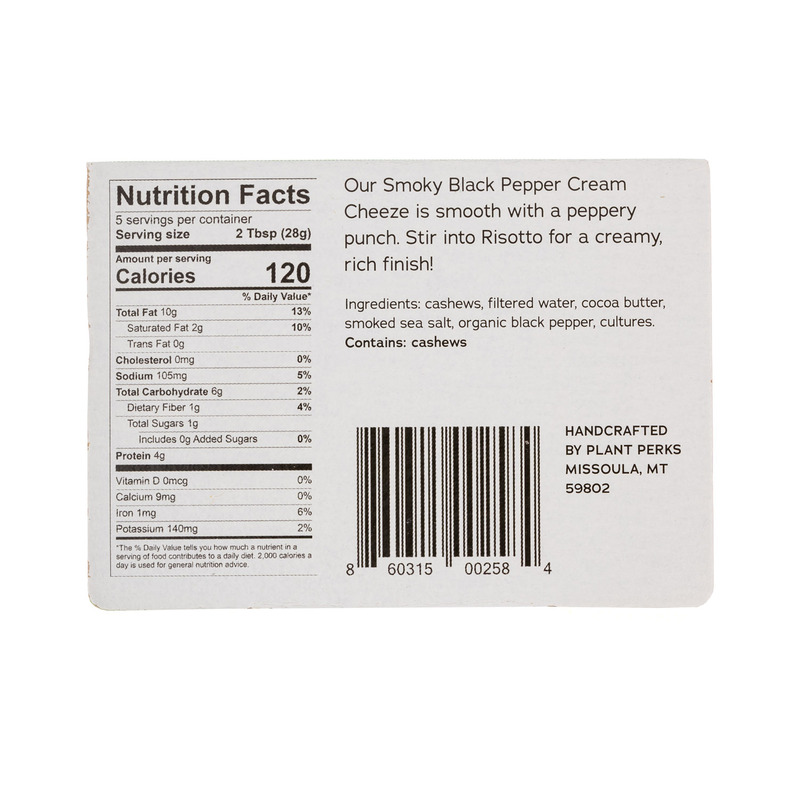 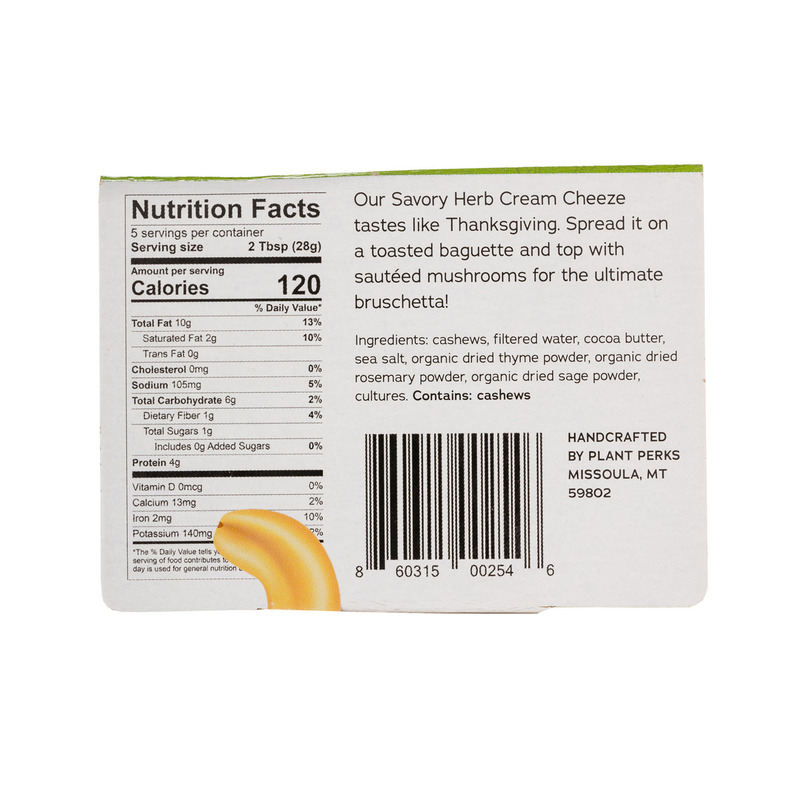 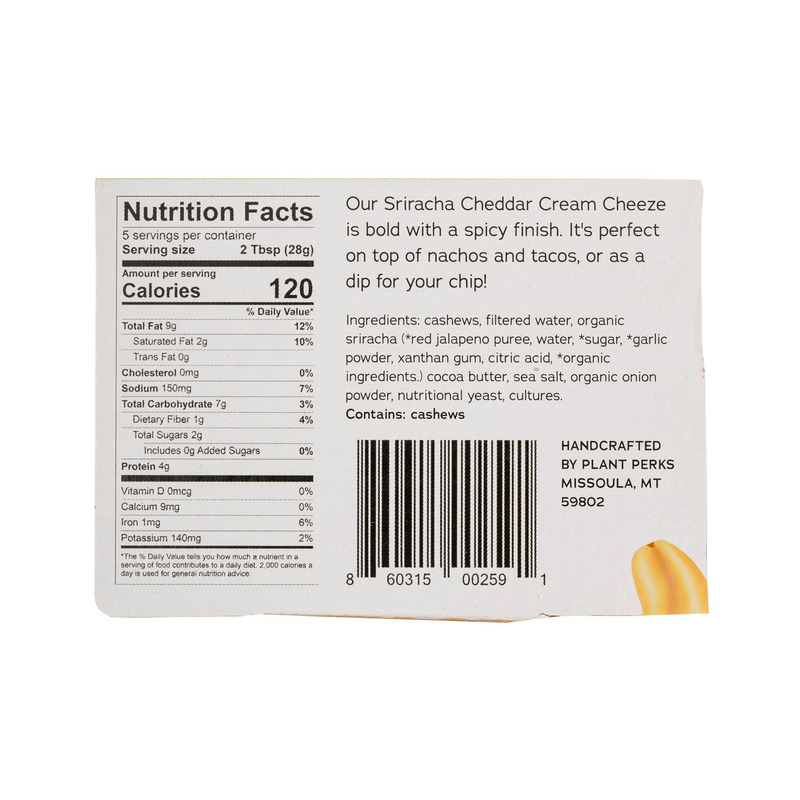 10 cream cheeze flavors available on our website, as well as at stores across MT! 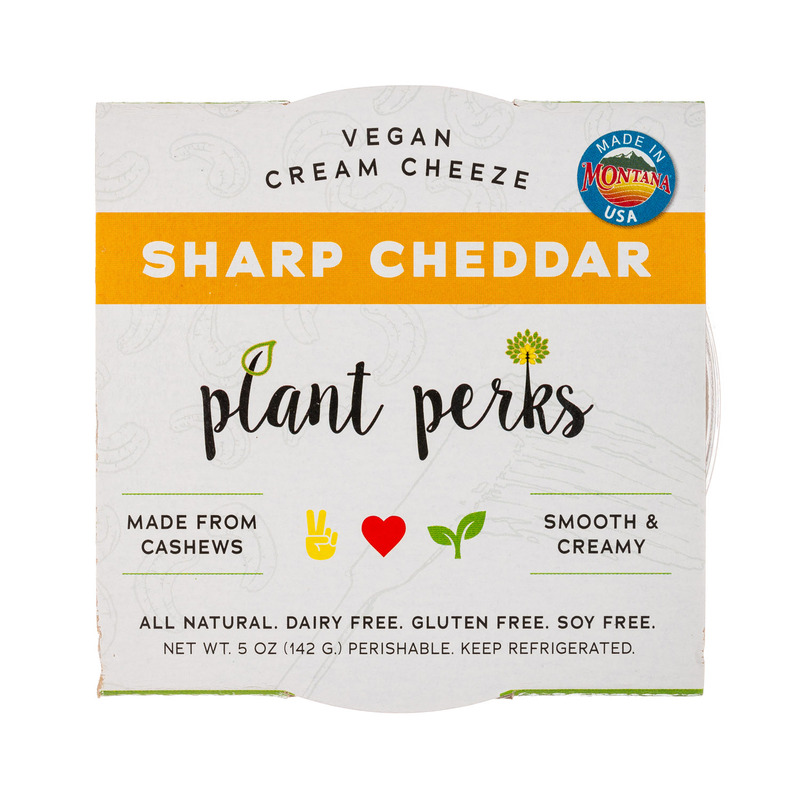 Plant Perks handcrafts organic, vegan cheeses made from Cashews. 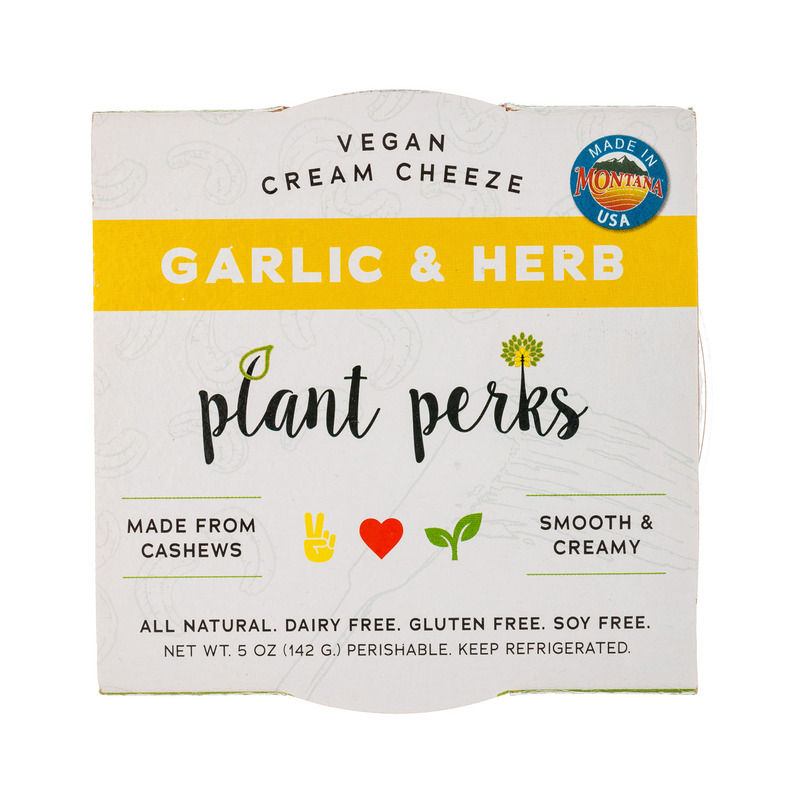 With only a handful of 100% natural ingredients, each bite delivers a dose of healing vitamins, minerals and probiotics.